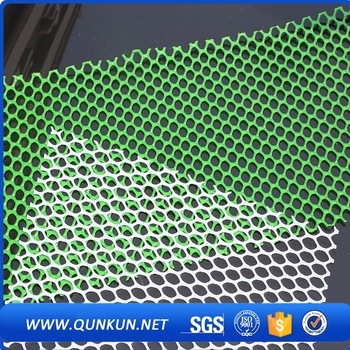 Order full rolls or custom cut-to-size pieces Durable FDA compliant polypropylene resin netting is ideal as a screen, tray, or rack liner for a variety of food products - especially as a dehydration tray liner for fruits and nuts, meats and jerky during the dehydrating or drying process. 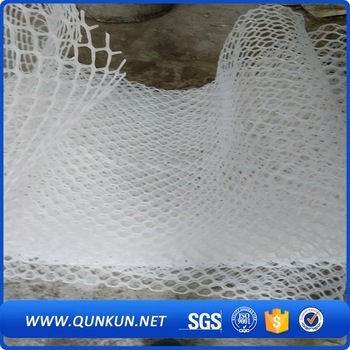 Industrial Netting Plastic Netting makes for a clean surface that allows air and liquid to circulate freely, while separating cuts and pieces throughout processing. 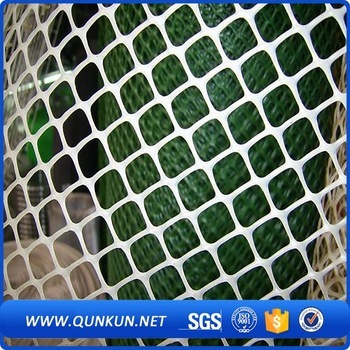 Whether you're dehydrating fruits, nuts and meats – we have a Mesh size and thickness to fit your food processing application. 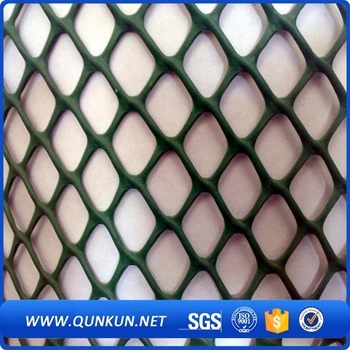 Wherever an open mesh surface liner is needed for air and liquid circulation – Industrial Netting has a solution. 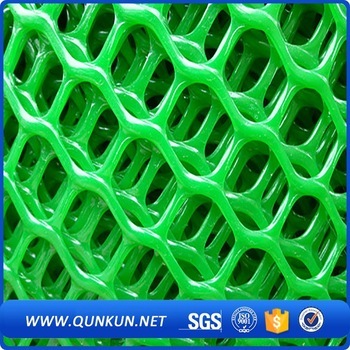 For high temperature, non-stick surfaces check out our line of Polytetrafluoroethylene (PTFE) plastic netting. Industrial Netting can precision slit and/or die cut your order to fit a wide range of chrome or stainless steel shelves, trays, screens, and racks. Our custom frames have been designed to incorporate an edge tab that allows for easy installation and removal of die cut Plastic Mesh. Looking for ideal Rack Liner Trays Manufacturer & supplier ? We have a wide selection at great prices to help you get creative. All the Plastic Dehydration Trays are quality guaranteed. 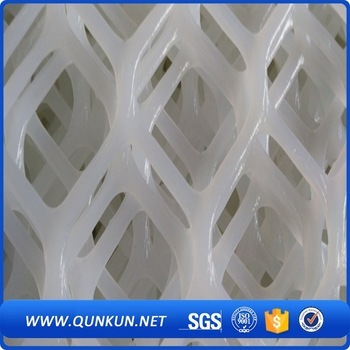 We are China Origin Factory of Plastic Rack Liners. If you have any question, please feel free to contact us.